Melloy RAM, serving Santa Fe New Mexico, has a great truck for you. 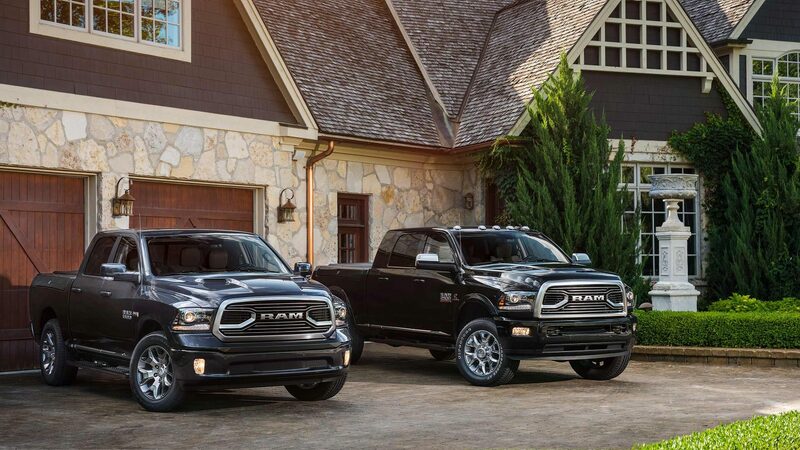 Begin your search at our RAM dealership from the comfort of your home. Our inventory is listed online so you don't make the short drive from Santa Fe until you're ready. We offer the new truck of your desire at a price that won't shock you. Our new truck lineup is impressive and we think that you'll agree. Begin your search today to learn which model suits your needs most. We have the 1500 model, deemed a customer favorite by drivers across the city. You'll find the rough and rugged 2500 in the lineup, one of the best heavy-duty trucks in its class. We have the trucks that you want no matter your driving needs. 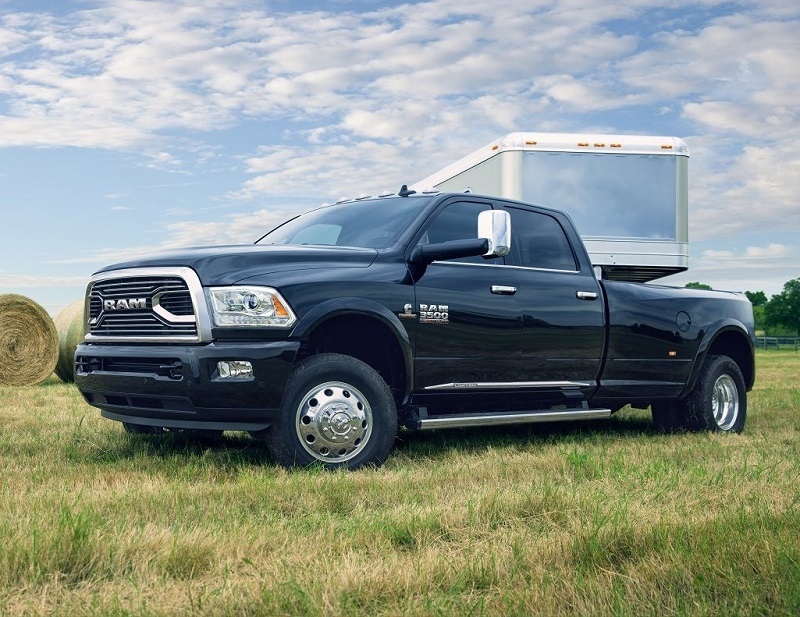 When you are in the market to buy a new truck, scoring a deal is a satisfying way to start the process. Shop with Melloy RAM and great deals are always yours. We make it worth your short drive from Santa Fe with offers this to impressive. View the specials online and then come visit us in person to test drive the truck that fancies your needs. We think that you'll like the deals and offers that we provide drivers. Check out the special offers truck section often to find amazing deals and make sure to request your quote when you find the right truck. 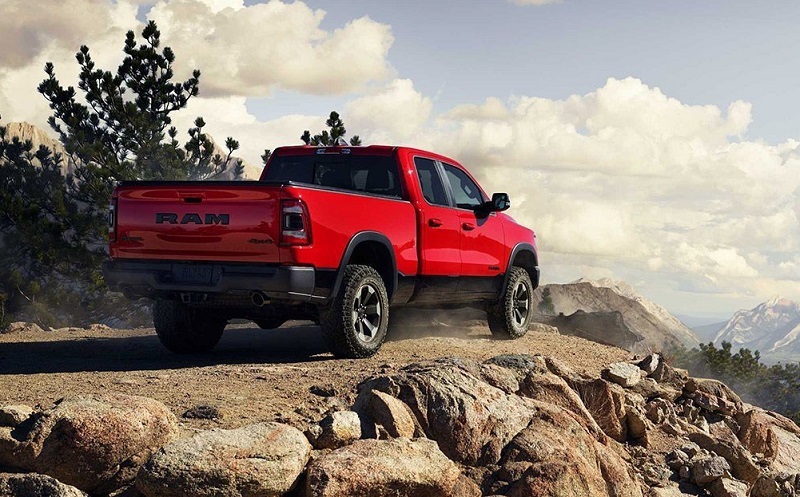 Quotes help you learn the exact cost to buy the truck from our RAM dealership serving Santa Fe once you've added your specifications. Serving Santa Fe New Mexico drivers has been our pleasure for many years now, but we're just getting started. There are many other drivers who need a quality, heavy-duty truck and we vow to make sure to serve these drivers needs. We are the RAM dealer serving Santa Fe New Mexico who wants to put as many of those drivers behind the wheel as possible. The first step in owning a brand new truck is getting financed. Most drivers are not ready to hand the dealer cash to buy a truck, thus need financing to help them buy. Whether you have good credit, bad credit, or credit somewhere in between, we have lenders who may be able to approve you for an auto loan. Complete your auto loan application online in a matter of minutes and learn if you qualify for an auto loan. We just need a few details to process your application and provide you with an answer for your auto loan needs. We love to say yes even when other dealers say no! Our RAM Dealer serving Santa Fe not only sells great vehicles but also maintains them. Problems can and will happen as wear and tear, age, and driving conditions affect the parts and components underneath the hood. Prompt attention to the problems that the truck sustains makes a big difference in the overall quality of repair you receive. It is vital that you choose a repair shop that has experts in the industry and the right environment when your truck gives you trouble. Not all repair centers offer the top-notch repair that you deserve. Melloy RAM is different from the competition. We set ourselves apart by going the extra mile to take care of our customers needs. No matter what type of trouble is causing mishap, we have the experts who know what to do to get you back on the road quickly. Our talented team of repair experts work diligently to get your truck back in good condition so you enjoy efficient operation once again. If you are ready to buy a new truck, our RAM dealer serving Santa Fe is standing by to help. We're also one call or click away if you need vehicle service or repair or if you want to pre-qualify for an auto loan. We'd be happy to assist you with the buying process in any way that we can. Call us if you have questions; we have answers. We'll take care of your needs. 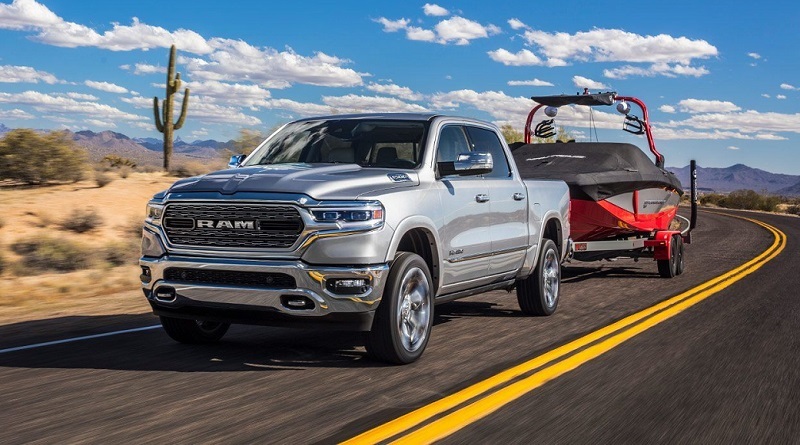 You should make that short drive from Santa Fe to visit our RAM dealership when you want service with a smile from the experts who care about your driving needs. 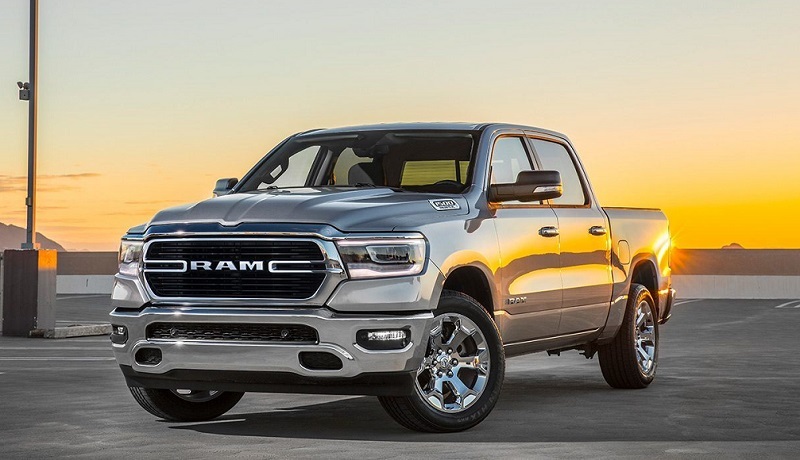 There are many dealers selling cars in the area, but there is only one RAM Dealer serving Santa Fe that you should know. Get in touch with our experts when you need service and we'll take care of your vehicle needs. *Informational purpose only. Contact dealer to learn current details.